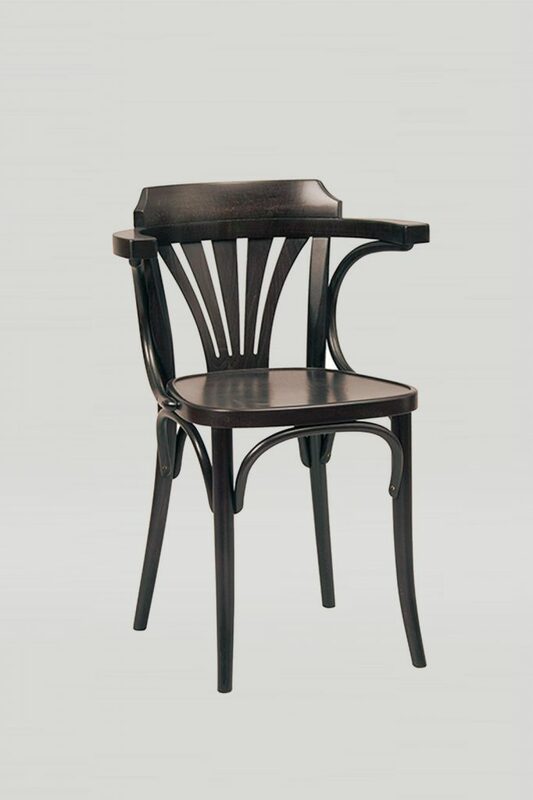 The Bentwood No. 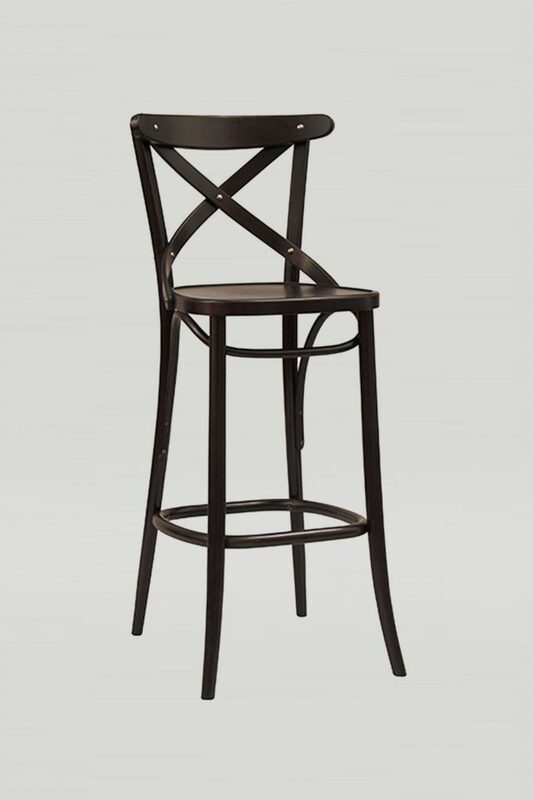 150 barstool balances rustic and romance. 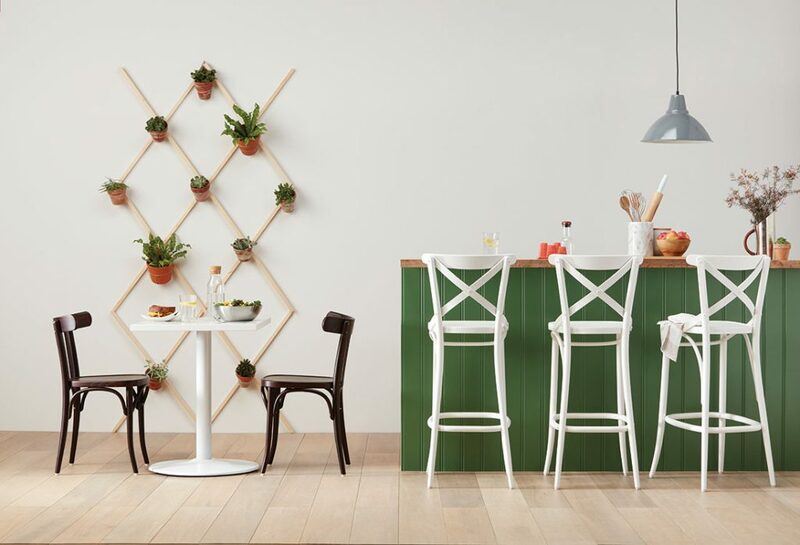 It looks great in a variety of spaces, from farm-to-table restaurants to French bistros and cafes. 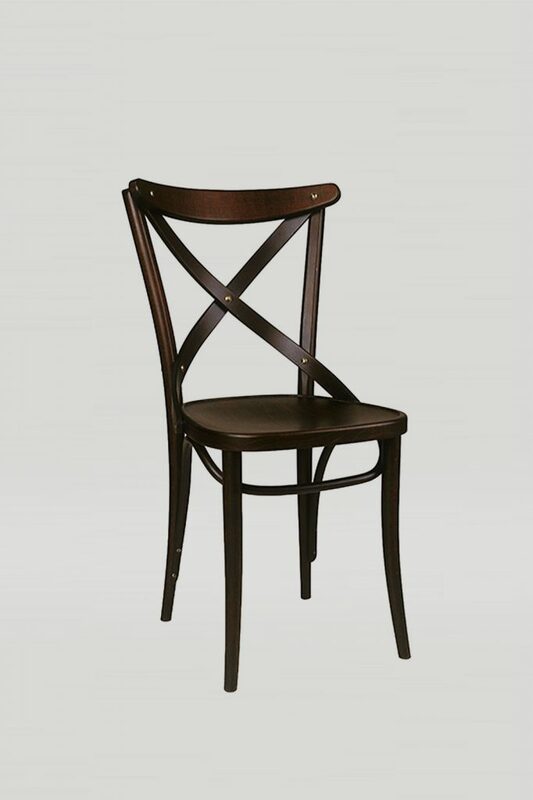 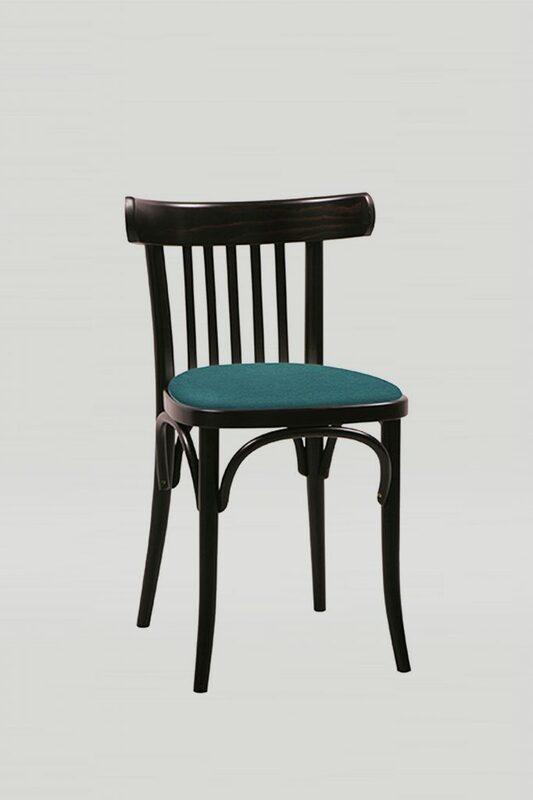 Available with wood or upholstered seat.